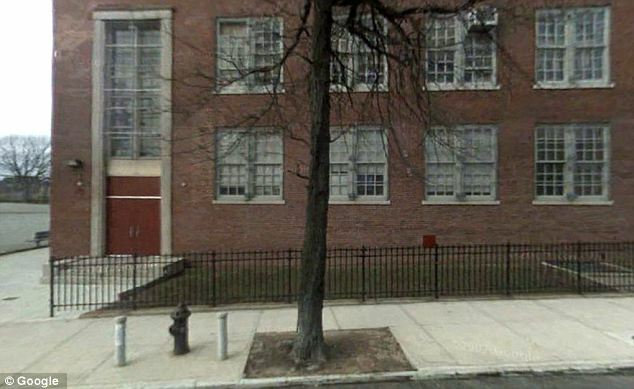 The 7-year-old boy who brought in a .22-caliber handgun to a New York City public elementary school has been bullied and ‘was afraid for his life,’ the child’s father said today. Walter Orozco said he believes his boy, Tyler, wanted the weapon for defense against schoolyard bullies. Orozo, 55, doesn’t know exactly how his son got access to the small caliber weapon but thinks he got it from one of his older brothers who live in the same Far Rockaway, Queens apartment building, the New York Daily News reported. 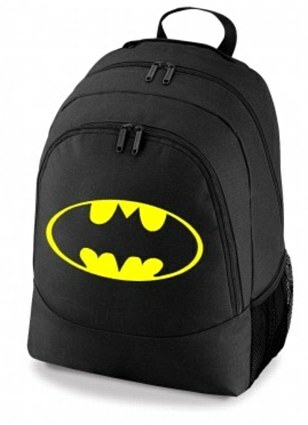 The second-grader brought the weapon to school in a Batman backpack. The scare, amid heightened concern about gun violence in U.S. schools, on Thursday triggered a lockdown at Wave Preparatory Elementary School, located in Queens, for an hour, the New York City Education Department said. Farley, 53, was charged with two counts of weapons possession, and one count each of endangering the welfare of a child and unlawful possession of a weapon. 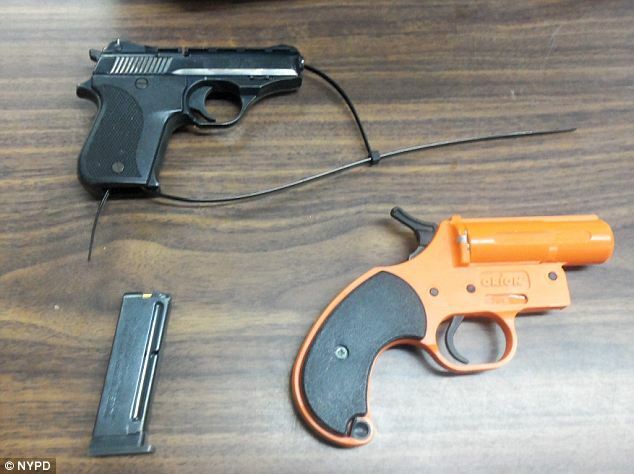 Also inside the child’s Batman backpack were a flare gun, a magazine with 10 bullets and at least seven more rounds in a plastic bag, the New York Post said. Farley allegedly told police she had been walking around Queens the night before and put the weapon in her son’s backpack and forgot to remove it before he went to school. Police also found seven baggies of pot in the apartment, the Post reported. Tyler and his 10-year-old sister were removed from the home. The weapon was not fired but it was an extremely tense day at the school. ‘I thought we were going to get killed,’ Javier Ferrufino, an 11-year-old student told the New York Times. ‘We went to the back of the classroom. I hid with my friend behind some computers,’ he added. The boy who brought the gun to school has two older half-brothers, aged 21 and 27. Police believe that the one of the brothers is involved with a gang, according to the Post. In December a gunman killed 20 first-graders along with six adults at Sandy Hook Elementary School in Newtown, Connecticut. On Wednesday President Barack Obama launched the biggest U.S. gun-control push in generations, urging Congress to approve an assault weapons ban and background checks for all gun buyers to prevent mass shootings like the Newtown massacre. New York state enacted the nation’s toughest gun restrictions Tuesday and the first since the Connecticut school massacre, including an expanded assault-weapon ban and background checks for buying ammunition. Democratic Gov. Andrew Cuomo signed the measure into law less than an hour after it won final passage in the Legislature, with supporters hailing it as a model for the nation and gun-rights activists condemning it as a knee-jerk piece of legislation that won’t make anyone safer and is too extreme to win support in the rest of the country. Owners of an estimated 1 million previously legal semiautomatic rifles, such as the Bushmaster model used to kill 20 children and six adults in Newtown, Conn., a month ago, will be allowed to keep their weapons but will have a year to register them with police. The sale of any more such weapons is prohibited in New York state.